The substance abuse staff provides treatment to both adults and youth who experience difficulties with alcohol and/or drugs. Treatment is offered on an individual, family and group basis. Substance Abuse Evaluations and Education Groups are also available. 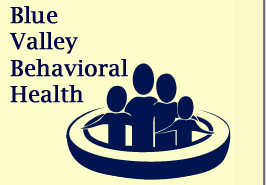 Are you familiar with Blue Valley Behavioral Health- Crete? Help FreeRehabCenters.org users find out answers. My 16 year old needs rehab.